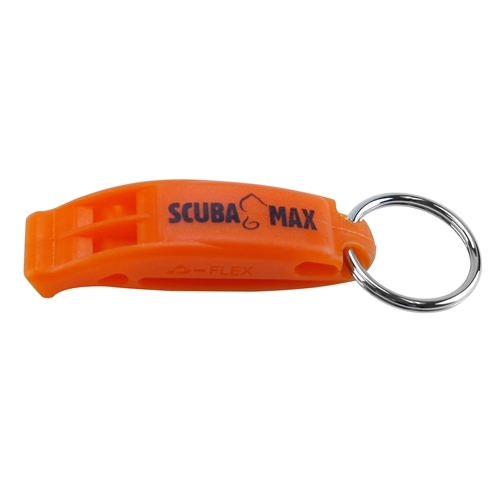 Have a question about the ScubaMax WH-01 BCD Whistle? Very useful for attaching to a BCD so if a problem arises you can get your instructor or boat captain's attention. Bought a couple in Orange Color. One for my Summer BCD and one For my Winter BCD.